1. Make copies of important real estate documents and store them in a safe place. 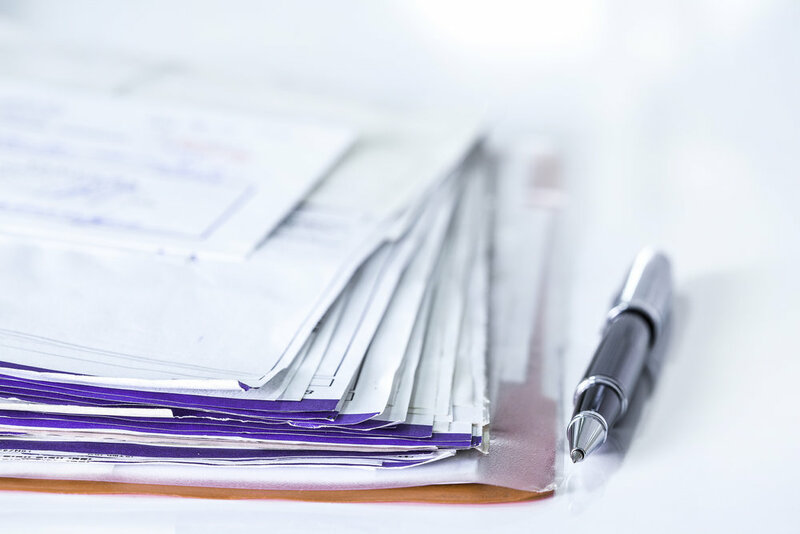 Buying a home means lots of paperwork, and some of those documents – like the property deed, home inspection report, and disclosures – are vitally important. 2. Change your address and set up your utilities. Updating your address online with the United States Postal Service only takes a minute. And, if you’re moving to a state with deregulated markets for electricity or natural gas, you may get to choose the companies from which you purchase your energy. 3. Locate shut-off valves and circuit breakers. In the event of a plumbing or natural gas leak, you’ll want the ability to shut your main valves without a moment’s delay. And you can’t perform electrical maintenance or reset a tripped circuit breaker if you don’t know where the breaker box is. 4. Re-key locks and update keypads. It’s a small job that delivers big on peace of mind. 5. Test smoke and carbon monoxide detectors. Replace those old batteries and check the expiration date on every detector. If one expires, replace it promptly to keep your home safe. 6. Check the water heater. You should have a good idea of the water heater’s condition from the home inspection, but it’s still smart to look around for leaks, check the pressure relief valve, and flush the tank when you first move in. 7. Check the HVAC systems and filters. A dirty and inefficient HVAC system can affect your indoor air quality and drive up your utility bills. Schedule any overdue maintenance, and stock up on replacement filters in your system’s size. 8. Do a deep cleaning. The best time to deep-clean your new home is before you move in, so take a day and make sure you get in all those nooks and crannies, like behind the laundry machines and under the refrigerator. 10. Use your home inspection report to plan future upgrades. Even if the report shows your home is in excellent condition, some maintenance – like replacing the roof or the HVAC system – is inevitable. Planning for replacement now will pay off in the future. 11. Create a seasonal home maintenance checklist. Upgrading to a new home can mean unfamiliar chores, like winterizing a swimming pool or opening a sprinkler system for spring. Get to know your home’s unique needs and create a schedule to help you ease into the new routine. 12. Meet the neighbors. You don’t just have a new home – you have a new community. It’s common for neighbors to be curious when a moving truck pulls up on the block, so if you see them looking your way, wave hello and take a moment to introduce yourself. 13. Familiarize yourself with your home warranty. Household breakdowns will happen sooner or later, so make sure you’re ready to take advantage of your home warranty by reviewing what’s covered and how to file a claim. There may also be benefits in your home warranty that you aren’t taking advantage of. For example, an HWA home warranty covers lock changes of up to six doors. Related Read: Think Twice Before Option Out of a Home Warranty. Your home is one of the largest investments you'll ever make; it is important to keep it in excellent condition. Keller Williams Approved Vendor Program members are business entities independent from Keller Williams Realty, Inc. Neither Keller Williams Realty, Inc. nor its affiliated companies warrant HWA, their products, or their services. Older Post7 Surprising Ways Your Dog Says "I Love You"